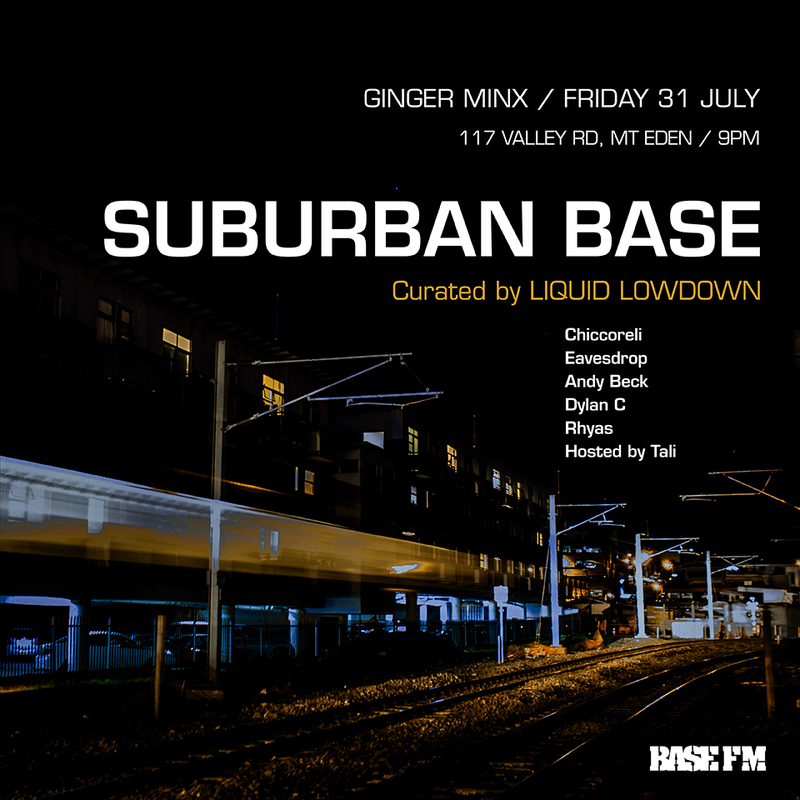 We’re taking the Base FM sound to the suburbs with a series of events at Ginger Minx in Mt Eden. 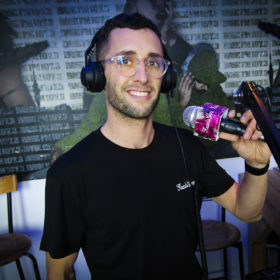 Each event will by curated by a different Base FM show, kicking off this month with a line up of DJs hand-picked by Chiccoreli, the host of LIQUID LOWDOWN (Mondays 10pm-midnight). 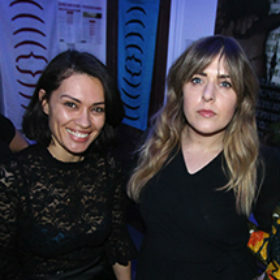 Expect smooth drum & bass and bass-heavy future beats.